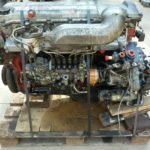 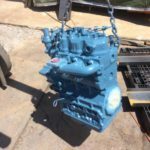 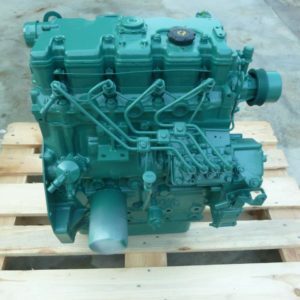 Volvo Penta D2-55 bare long engine (EXCHANGE). 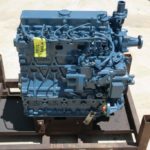 engine is fully reconditioned and comes with 12 months warranty (RTB). 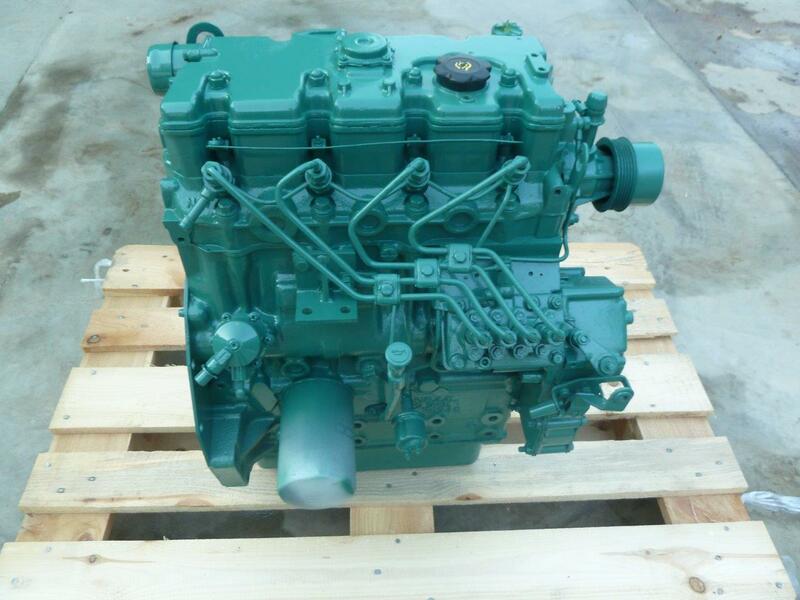 Be the first to review “Volvo Penta D2-55” Click here to cancel reply.